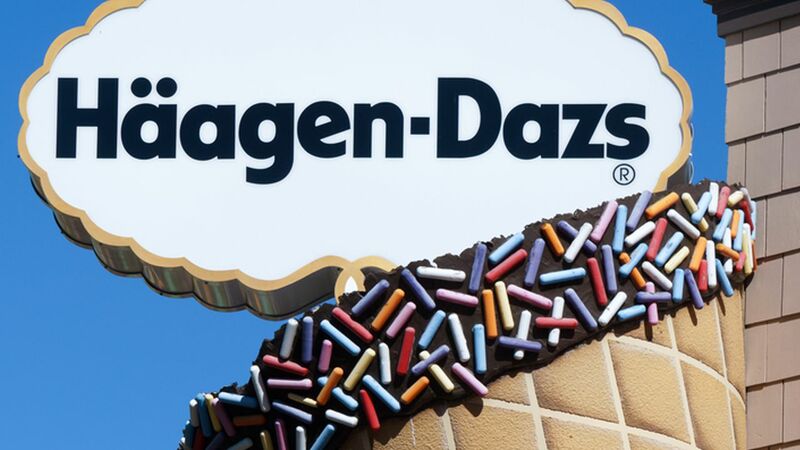 NEW YORK (WABC) -- Ice cream maker Haagen-Dazs is giving away free ice cream cones across the country Tuesday during a 4-hour window. The company named May 10 as its free cone day. Anyone who stops by a participating Haagen-Dazs store between 4 and 8 p.m. will get a kiddie size ice cream in a choice of a cup, sugar cone or cake cone. There's a limit of one kiddie scoop per guest. If you don't see a participating shop near you, enter your zip code on this map to see if there's one nearby. Be sure to check for the "participating in free cone day" badge inside the store information box.